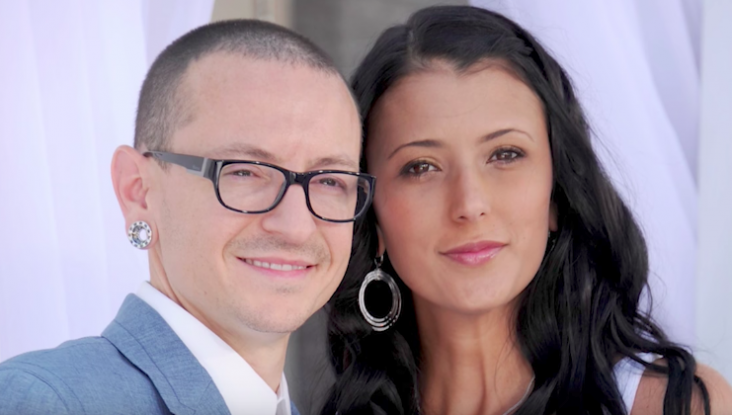 Chester Bennington "Carpool Karaoke" episode's airing may not happen. The decision lies with his family. It will only air if the family agrees to it. ‘Suits’ Season 7 Episode 6 Spoilers: Will Harvey Leave Paula For Donna? 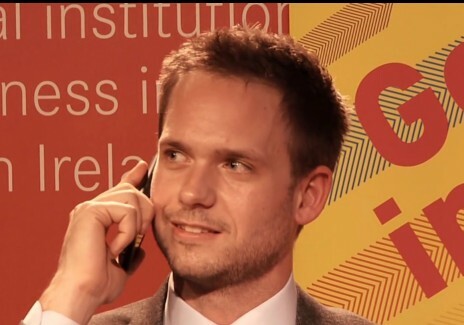 Spoilers for "Suits" season 7 episode 6 are not out, teasing Harvey would struggle to tell Donna about his relationship with Paula. 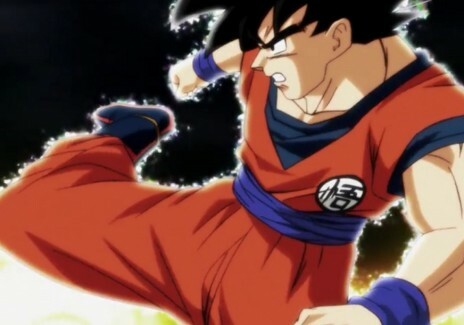 "Tournament of Powers" continues in episodes 103 and 104 of "Dragon Ball Super." Corinne Olympios and DeMario Jackson will have separate interviews in the upcoming season 4 of "Bachelor in Paradise." 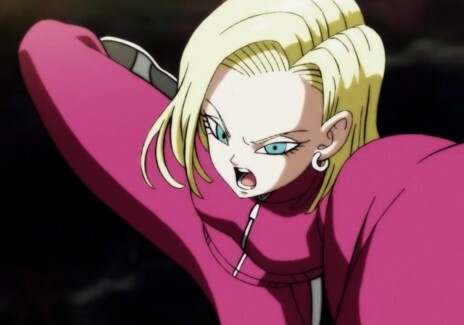 Latest updates and spoilers for "Dragon Ball Super" reveal that Android 18 will be going against Frost. Meanwhile, it seems like the angels are scheming something behind the Tournament of Power. Sansa Stark might just be the most qualified person to rule Westeros. 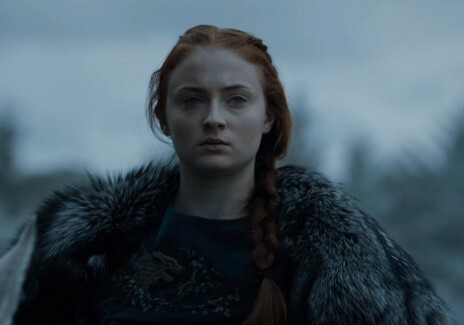 Actress Sophie Turner even confirms that Sansa is bound to grow. 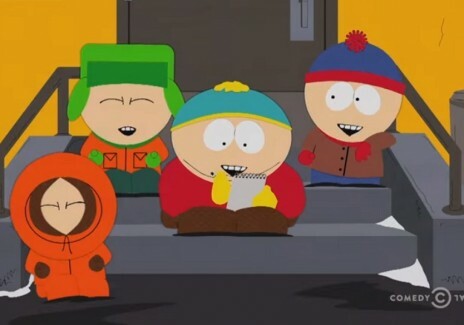 Trey Parker has revealed that they're ditching Donald Trump in the next season of "South Park" to bring back the old school fun of being crazy kids. 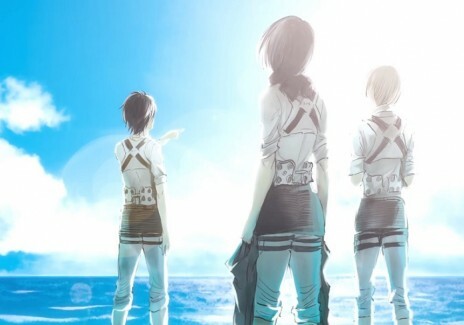 The release date and new poster for "Attack on Titan" Season 3 has finally been announced. 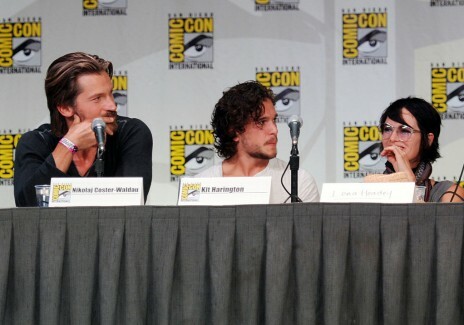 HBO is bringing the cast and crew of "Game of Thrones" and "Westworld" to this year's Comic-Con in San Diego. CBS has confirmed that lead actors of "Hawaii Five-0", Daniel Dae Kim and Grace Park have left the show. 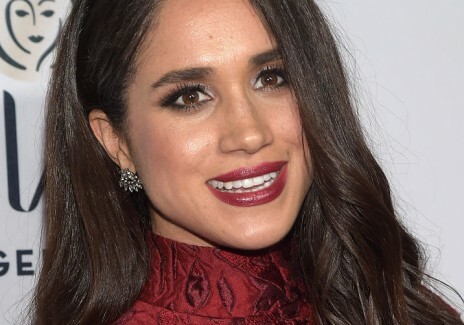 Rumor has it that Camilla Parker is against Prince Harry and Meghan Markle's relationship that she has gone lengths to warn the actress not to marry her stepson. Lead writer Anne Kenney of "Outlander" just announced her flee to take on new challenges from fresh projects. Following this, fans are worried that the next installments might not be the same as the first three but Kenney reassured them that equally great writers are working on Season 4. Jill and Derick Dillard are having another baby boy and fans are wondering when they can see Israel's brother. 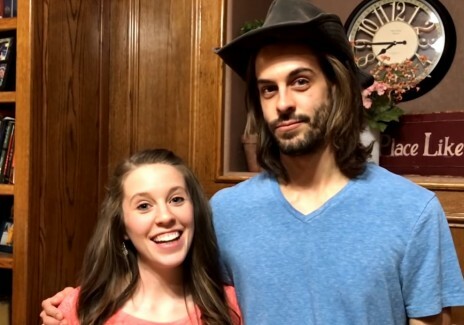 Derick's latest post though is stirring the excitement of fans as they believe the Duggar hubby has just hinted that Jill already gave birth. 'Dragon Ball Super' Spoilers: Mysterious Aura Hints At Goku's New Power; Tournament Of Power Gets A New Arena? 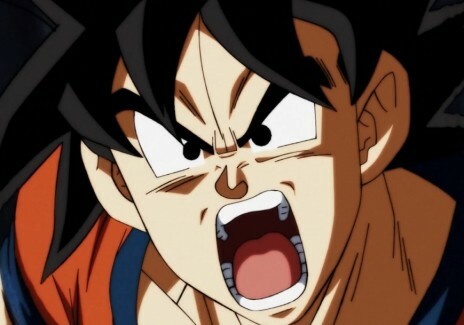 The latest preview of "Dragon Ball Super" reveals that the Tournament of Power gets more intense as Goku reveals a new mysterious power.